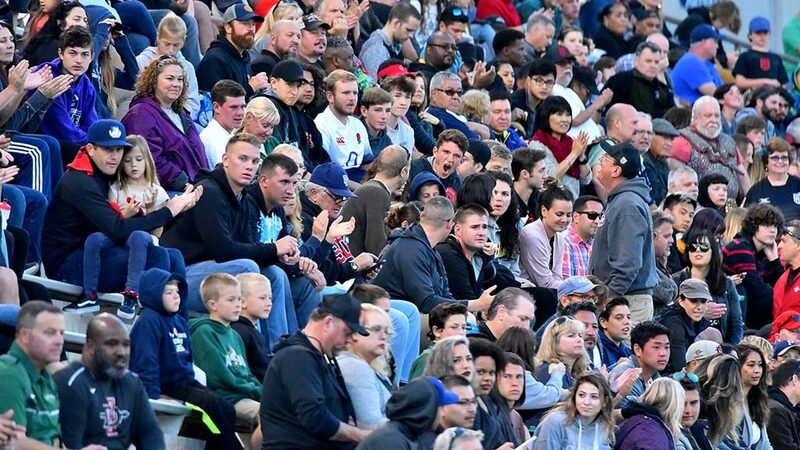 The Chargers are long gone, and SoccerCity is iffy. 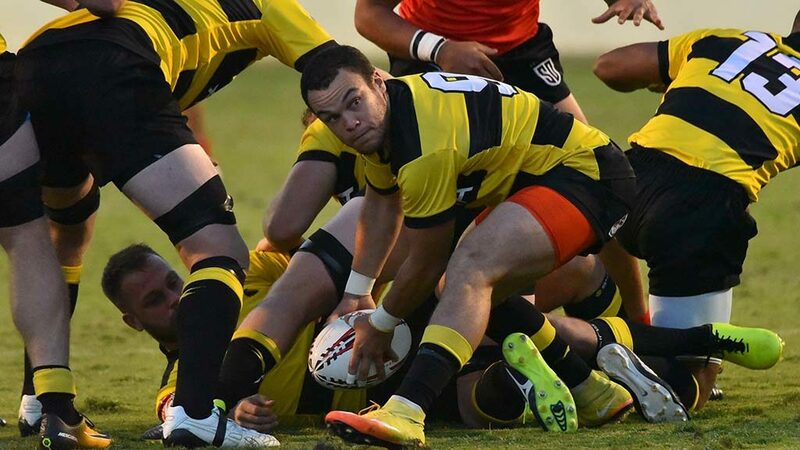 But San Diegans who like to see beefy men in a bruising game have a new professional team to cheer. 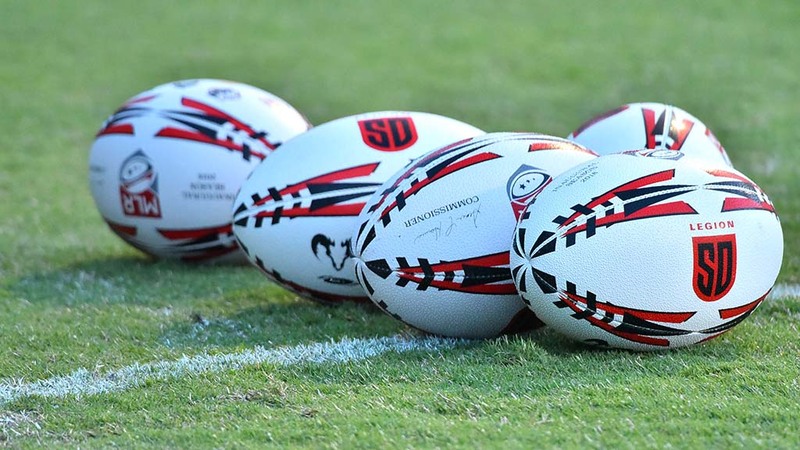 A bonus: We get a Super Bowl of sorts. 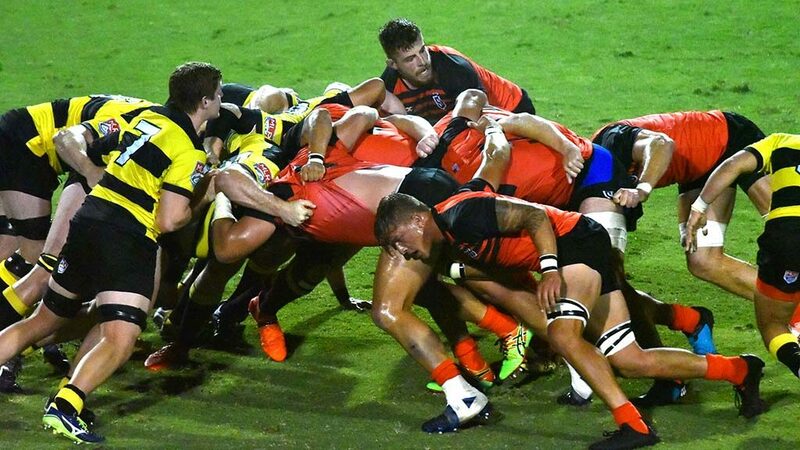 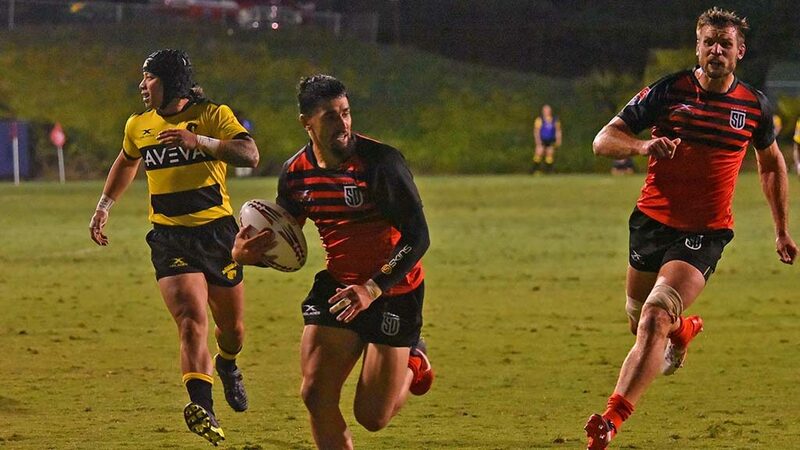 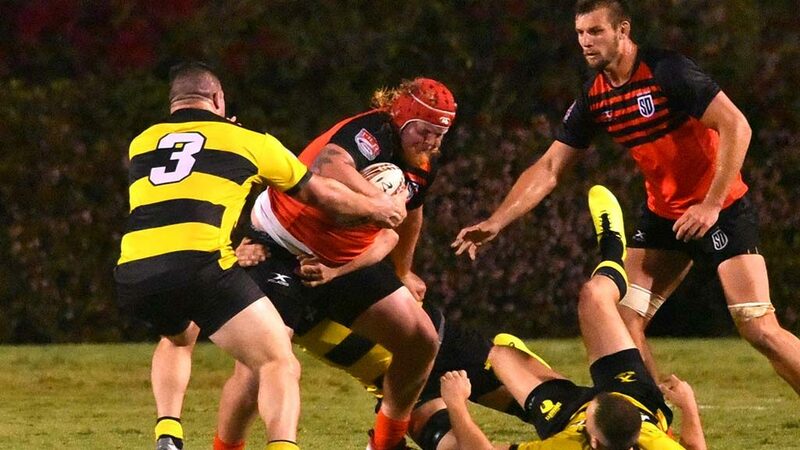 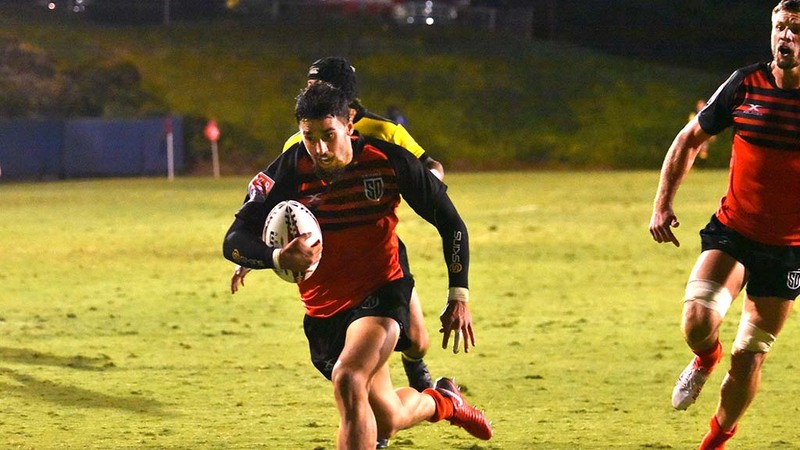 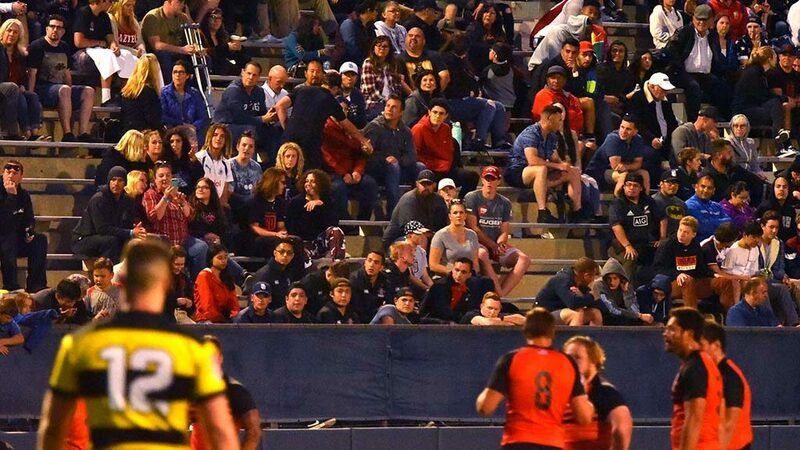 The San Diego Legion rugby squad played its first home game — a preseason exhibition — Saturday night at the University of San Diego before a crowd of hundreds. 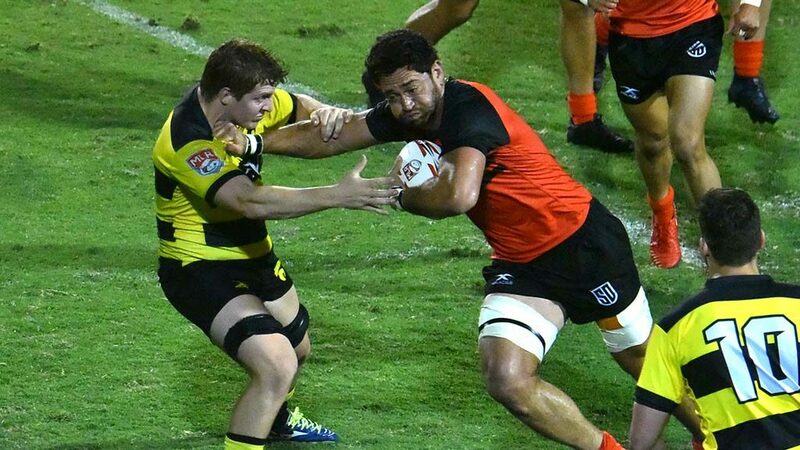 Mason, a New Zealand native who formerly played with Chicago, said the Legion wasn’t prepared for the Houston channel runners and their latch. 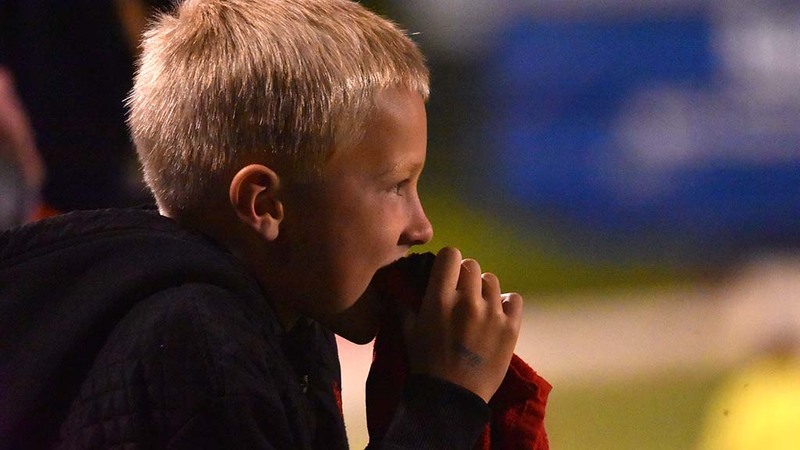 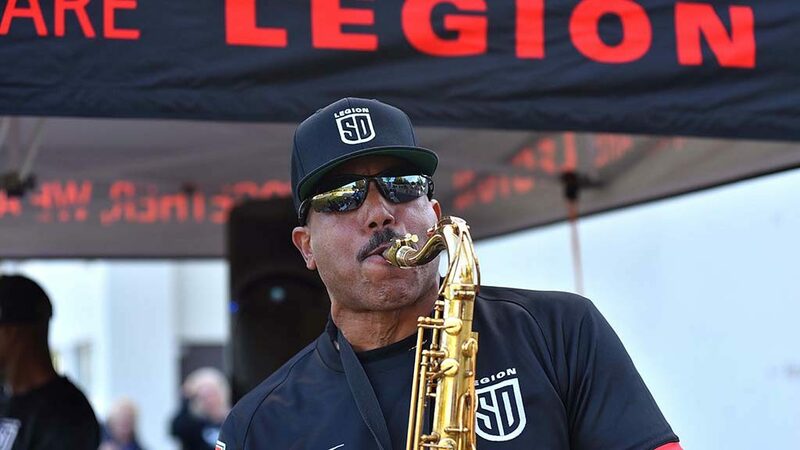 Before the loss, Legion General Manager Matt Hawkins said San Diego had been training hard to prepare for its first season. 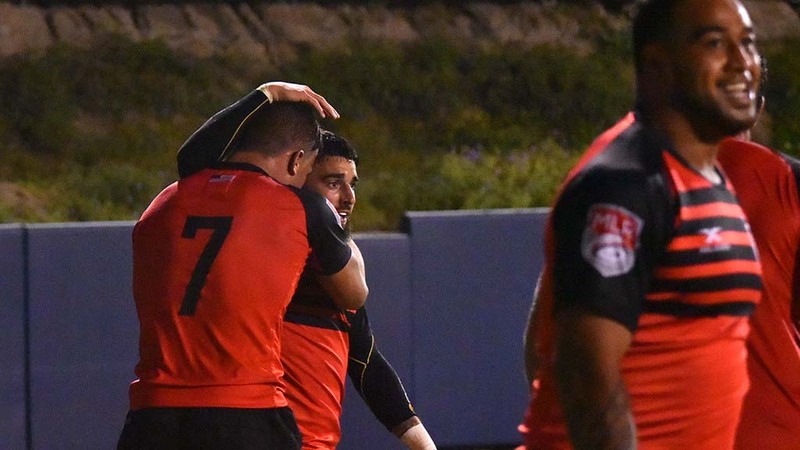 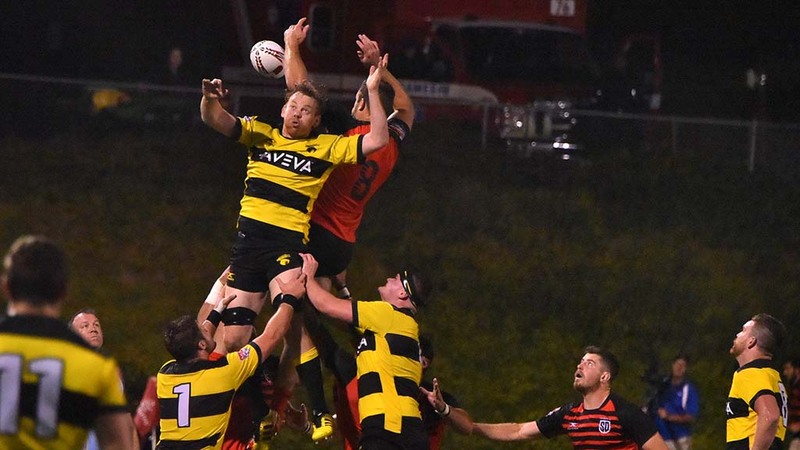 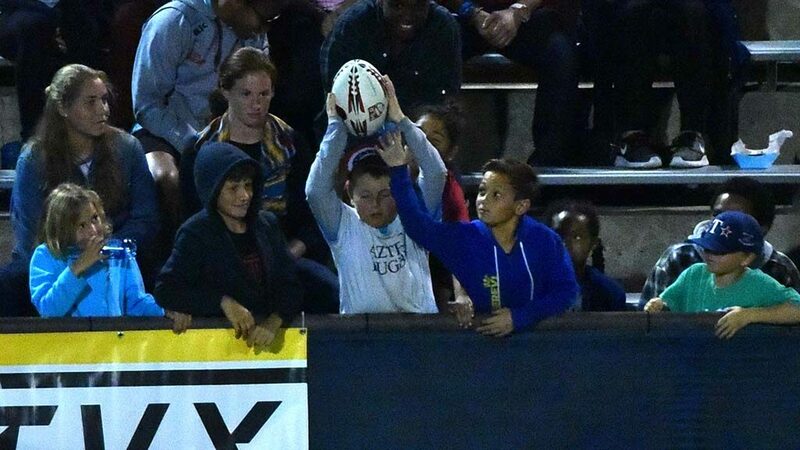 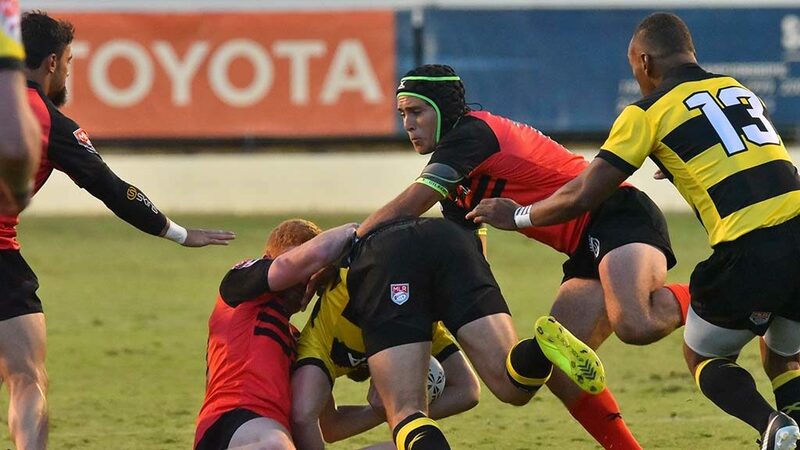 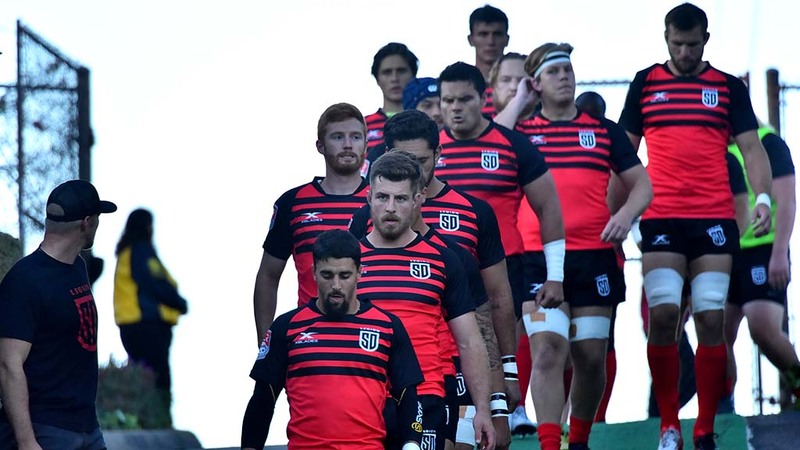 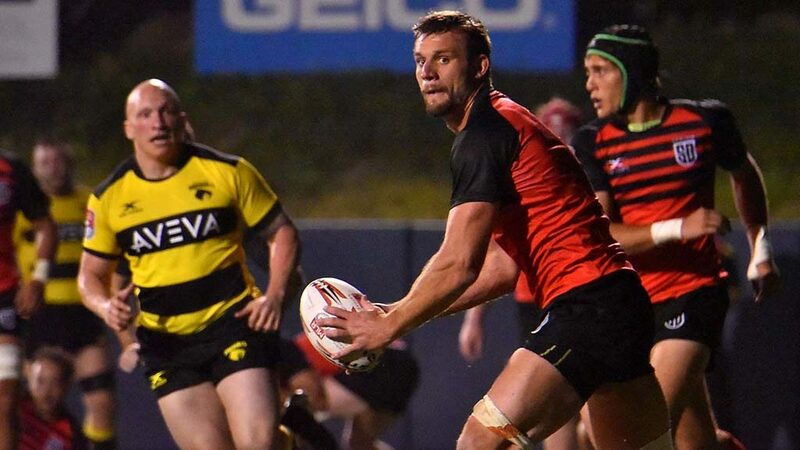 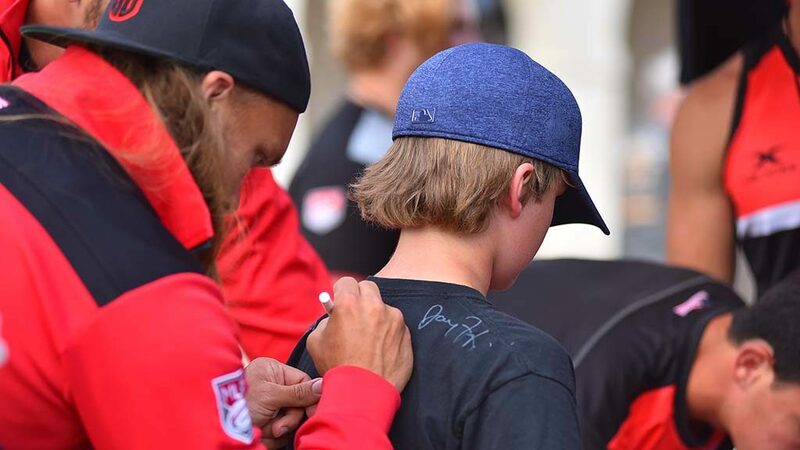 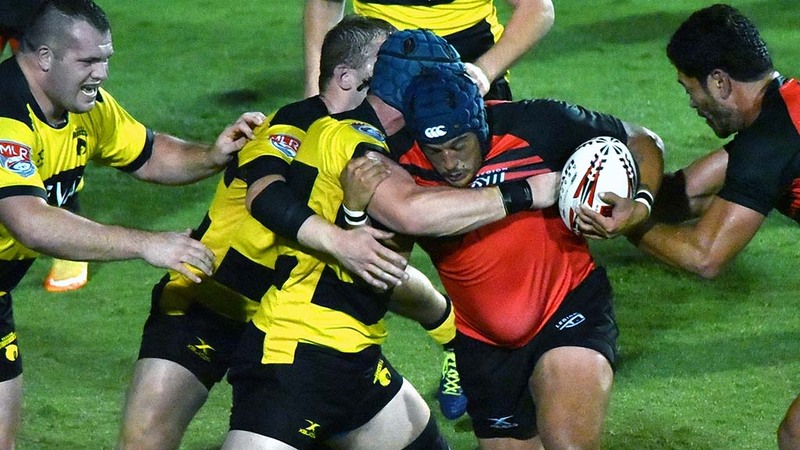 The Legion is the latest incarnation of pro rugby in San Diego. 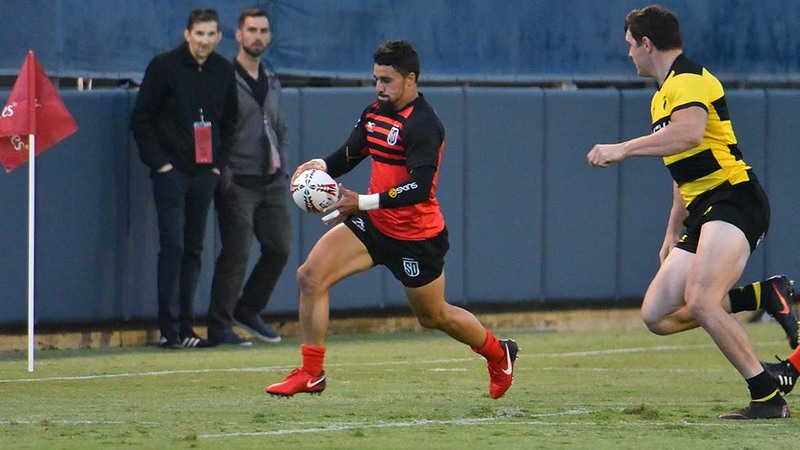 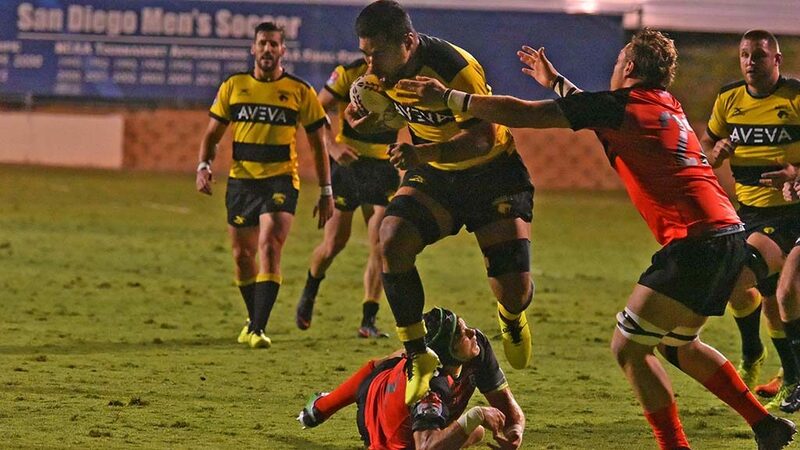 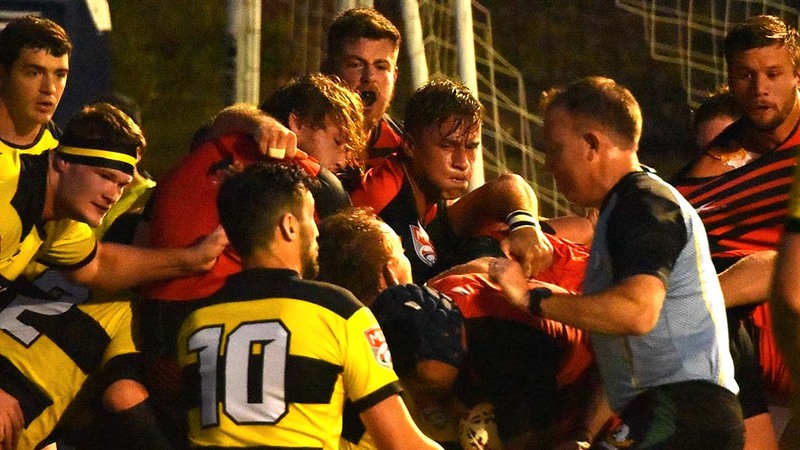 The San Diego Breakers — with Hawkins as a coach — were one of five teams in the Professional Rugby Organization, known as PRO Rugby, which began play in April 2016 and folded by January 2017. 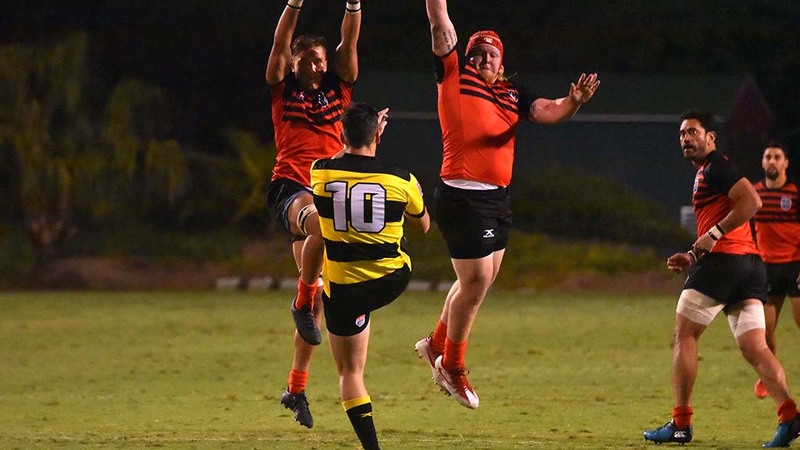 John Kyle of San Diego, who coaches rugby in a youth program, said he’s been a rugby fan and player for a long time and was happy to see some high-quality play. 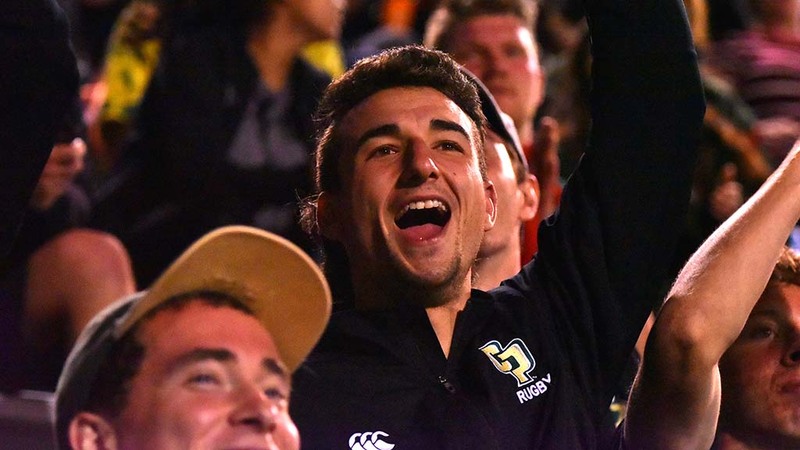 Kyle called rugby the ultimate team sport. 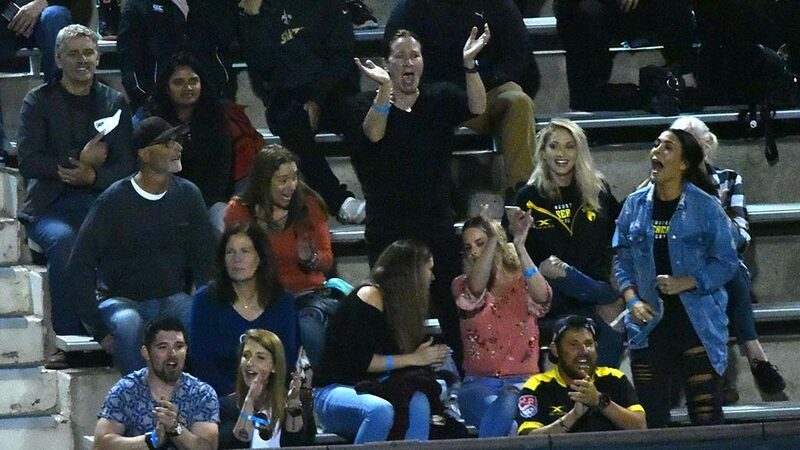 Chris Finn of San Diego, another fan in the stands, said he grew up with the sport, which his brother played. 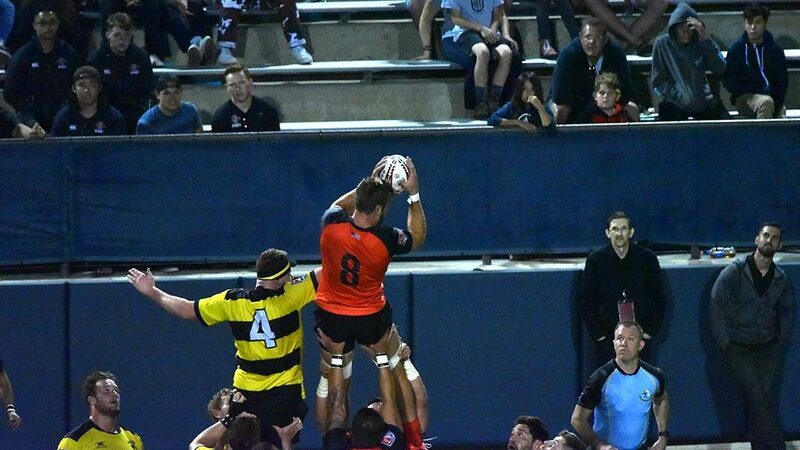 very encouraged about the season. 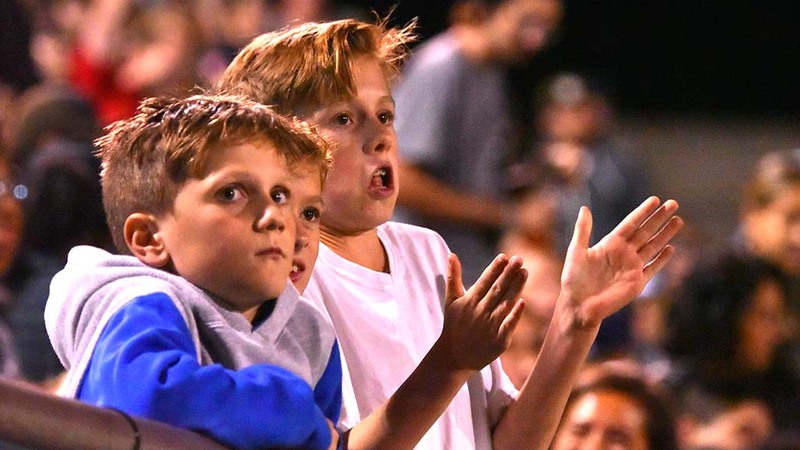 League games will be shown on AT&T Sports Networks. 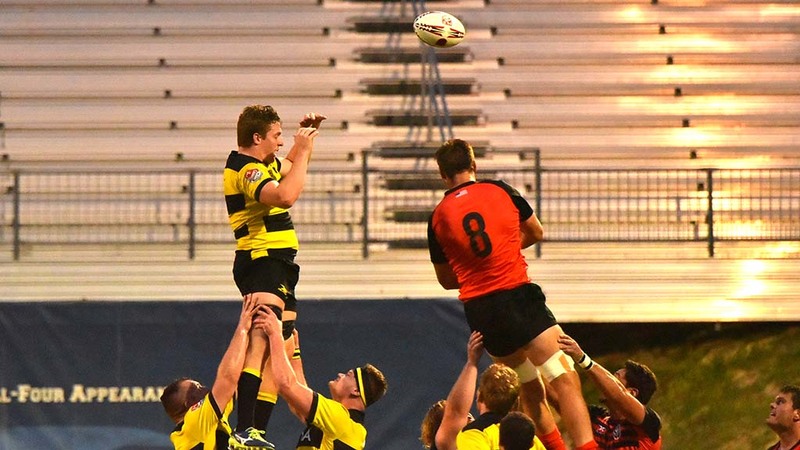 And the May 4 Legion-SaberCats rematch will be the Game of the Week on CBS Sports Network. 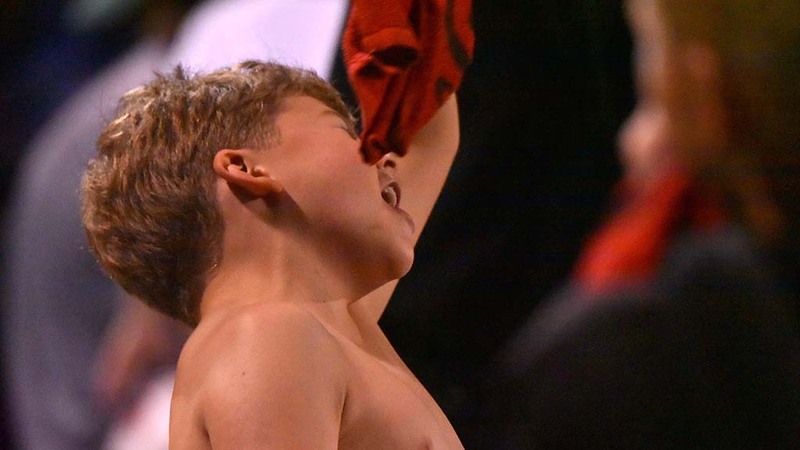 Season ticket packages — four home games — start at $103. 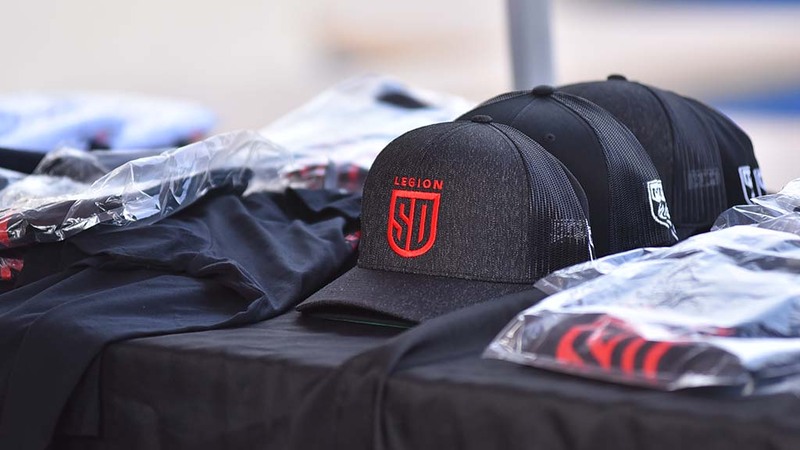 Single-game options are shown at sdlegion.com/tickets. 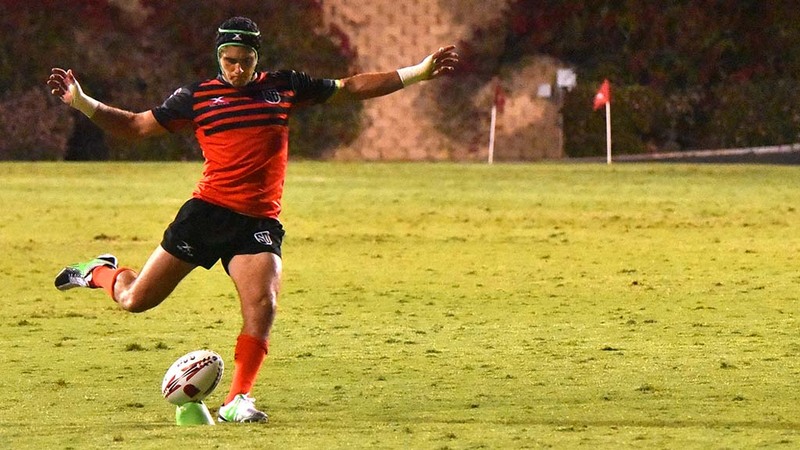 Chelsy Clark of San Diego said she was super excited about a new rugby team in town.